If your child goes to Manly West State School would they like to catch the Walking School Bus at 3pm and JOIN Us for the walk down to Melaleuca Environmental Park as park of the Active Schools Transport program? How did you hear about the WILD KIDS program? Is your Wild Kid attending with any other friends or siblings? I understand that participation in adventurous activities such as treasure hunts, shelter building, camouflage games, bush art, boat races, tree climbing, walking barefoot, rock skimming, animal tracking, will expose my child to risk. I also understand that he/she will be supervised by experienced staff while undertaking these activities, and that they will be able to choose their level of participation, within clear safety guidelines appropriate to age and ability. 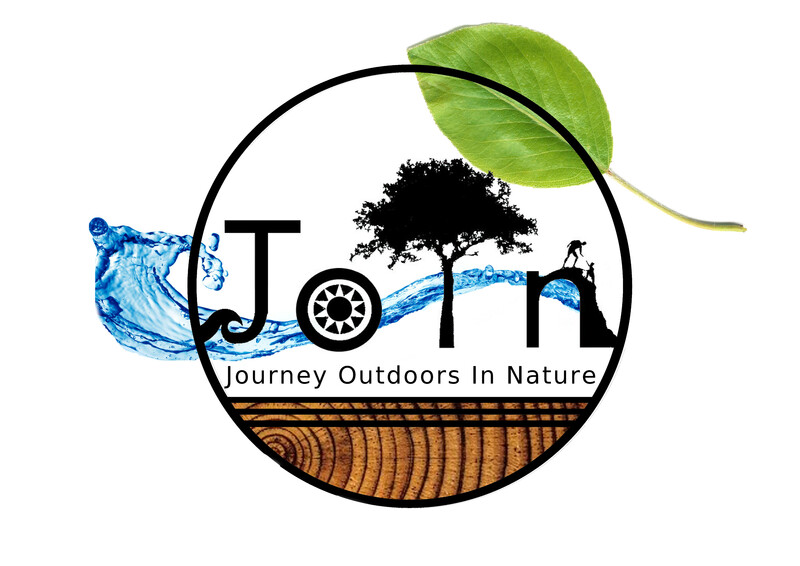 I give my consent for the staff of Journey Outdoors In Nature to administer such first aid medical attention as may be deemed necessary, and take me to a medical facility/ call an ambulance to transport me to treatment if required. Is your child happy to associate with our dog? Django is a very friendly, well socialised, 3 year old Labrador who likes to lick, vacuum up crumbs and wag his tail ALOT!